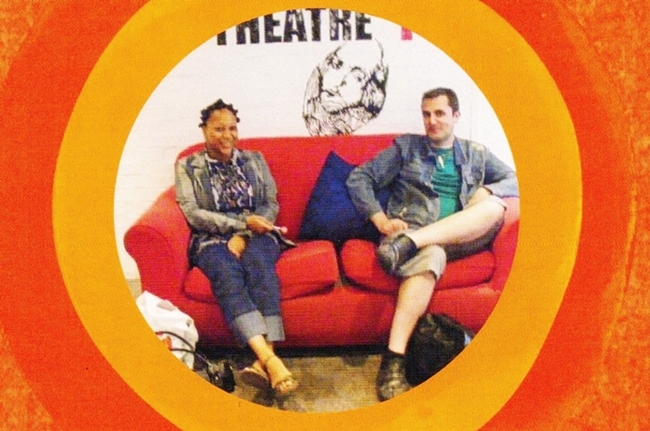 As well as working in Film and Television, Nathan has worked on stage at The Salford Arts Theatre and also performed for Northern Outlet Theatre Company, click below for a gallery of his previous live work. 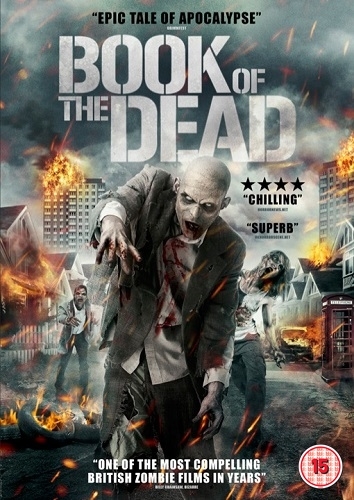 Read about a documentary reconstruction that Nathan Head worked on with crimes That Shook Britain for the C&I Network. 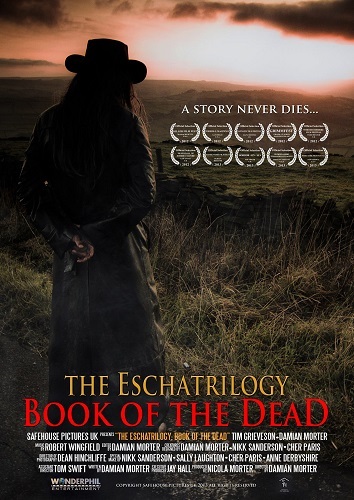 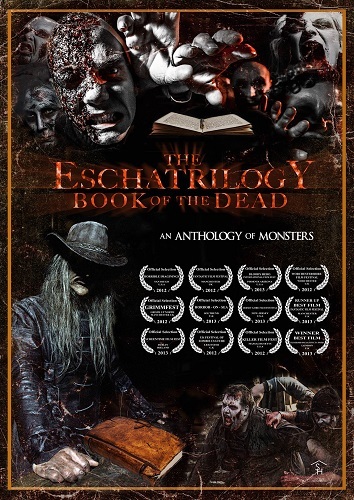 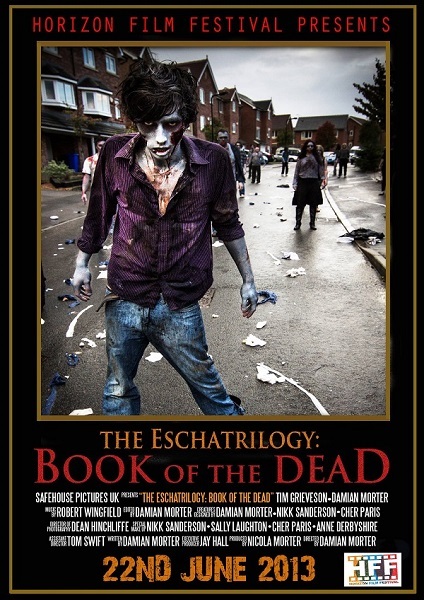 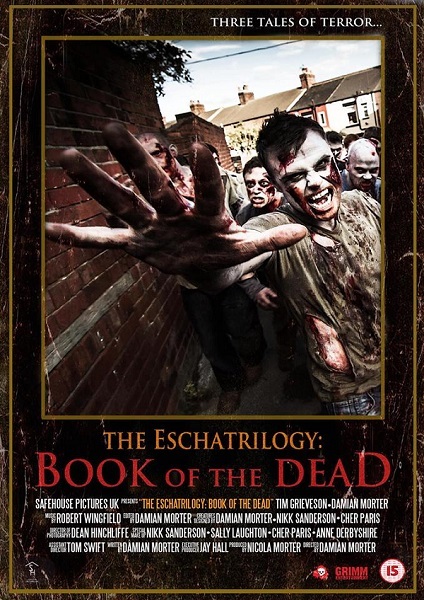 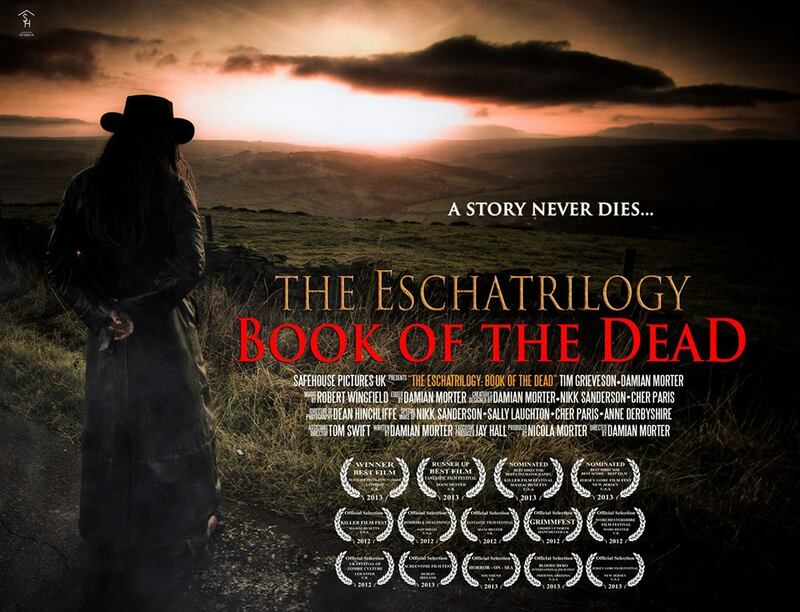 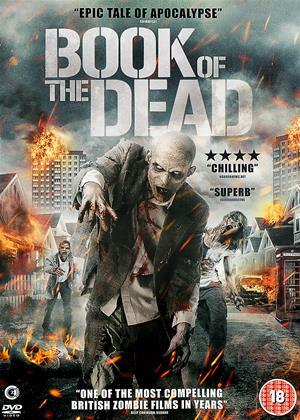 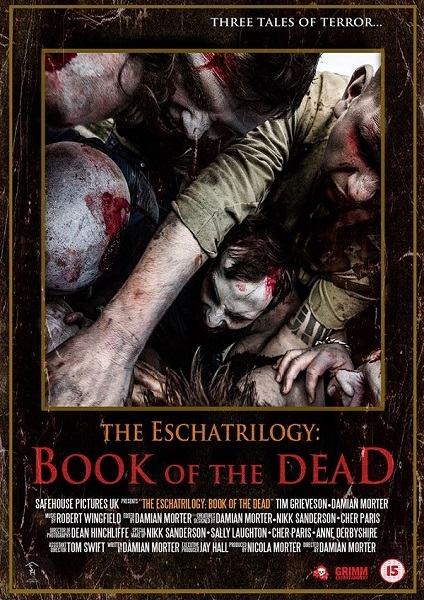 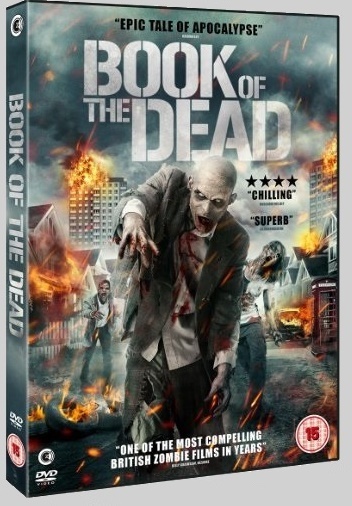 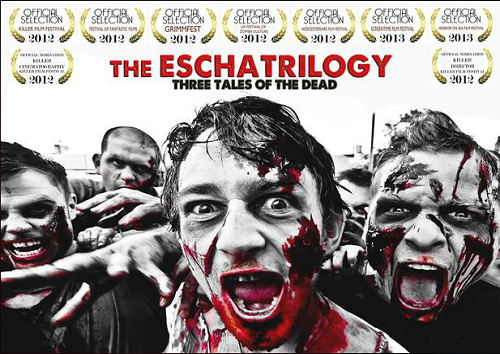 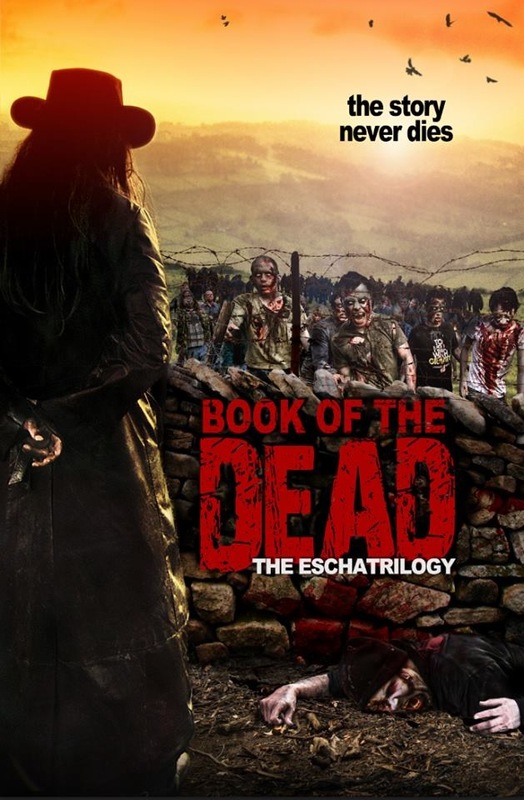 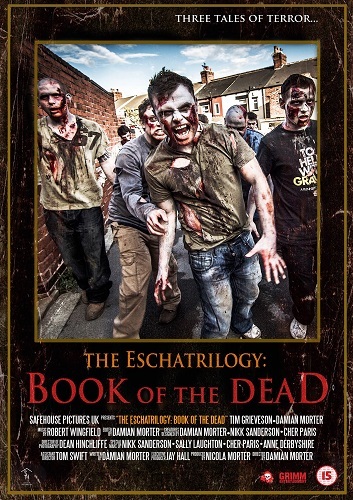 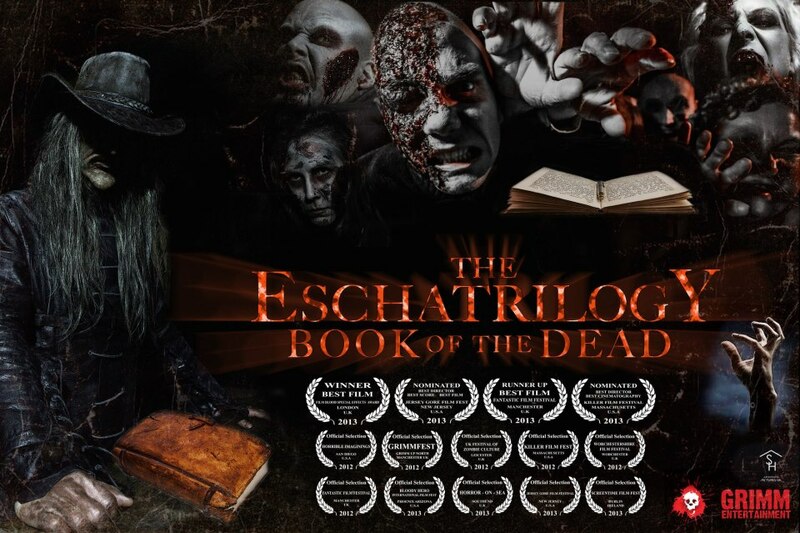 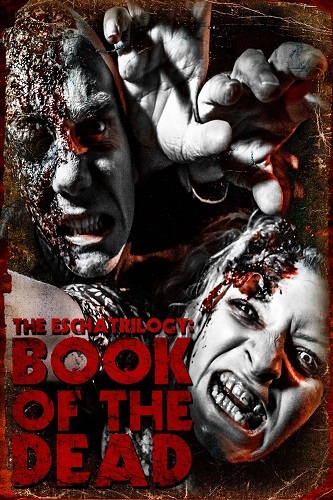 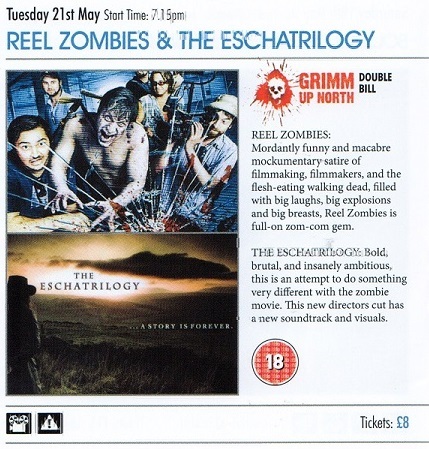 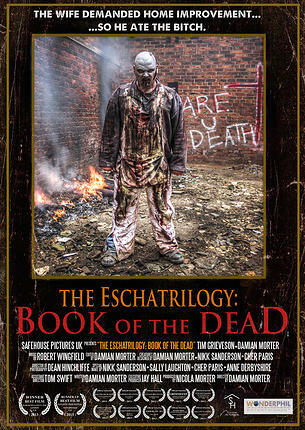 Book Of The Dead is an anthology feature film composed of three tales of zombies. 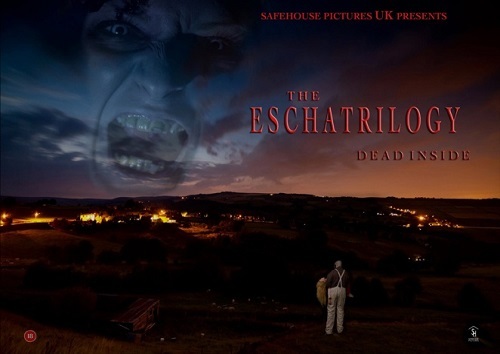 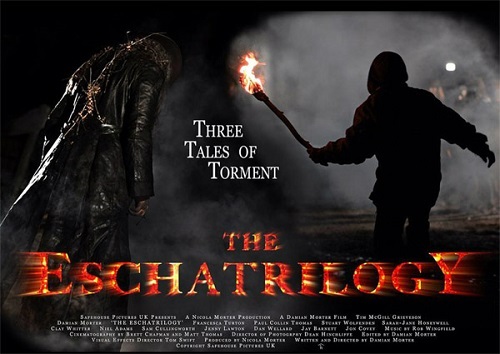 Nathan Head plays the voice of Stuart in this award-winning horror from Safehouse Pictures which was distributed on May 20th 2014 in the US by Synkronized Films and on February 2nd 2015 in the UK with Second Sight Films via Wonderphil Productions. 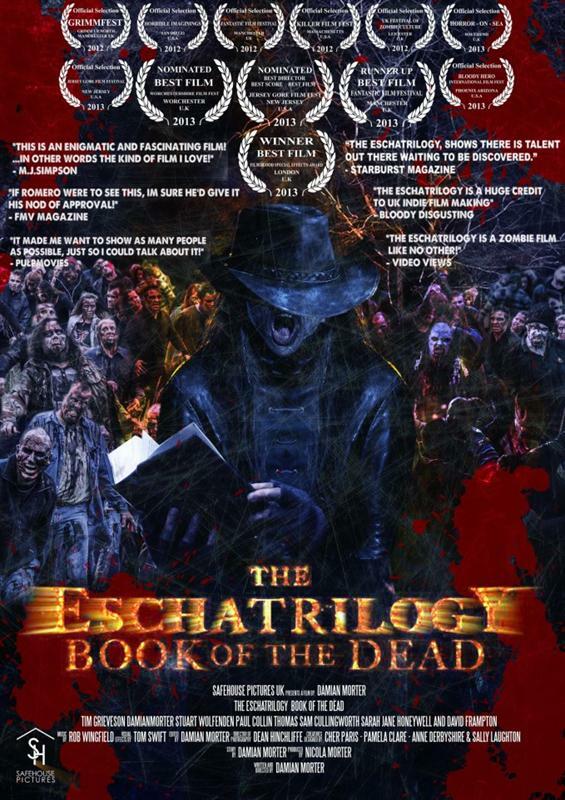 Region 1 DVD. 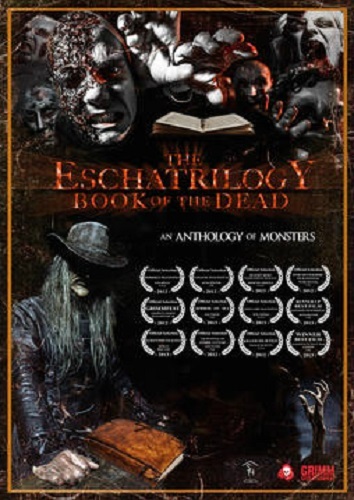 Region 2 DVD.